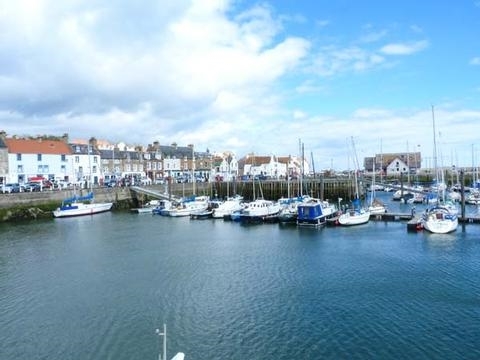 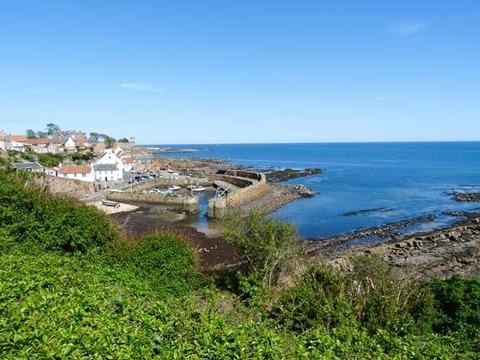 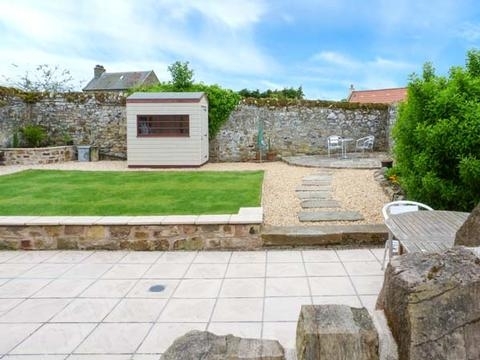 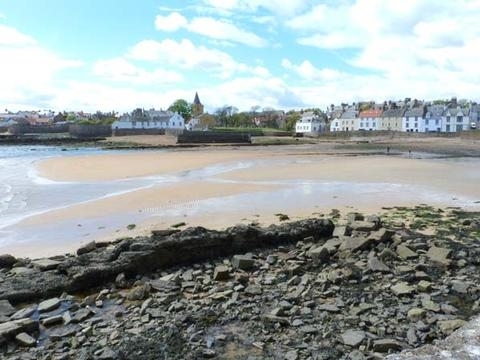 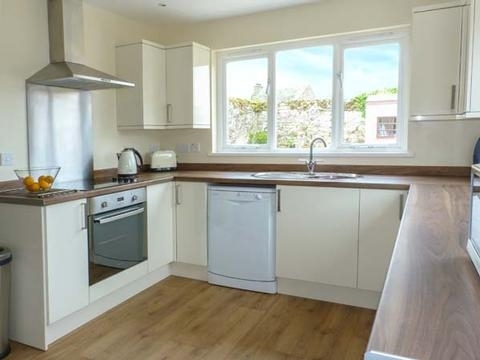 This charming, mid-terrace cottage in Kilrenny near Anstruther in Fife can sleep up to six people in 2 first floor double bedrooms and a second floor king-sized double, which can be made into a twin on request. 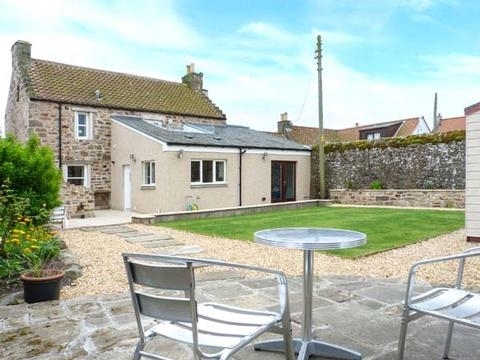 This charming, mid-terrace cottage in Kilrenny near Anstruther in Fife can sleep up to six people in 2 first floor double bedrooms and a second floor king-sized double, which can be made into a twin on request. 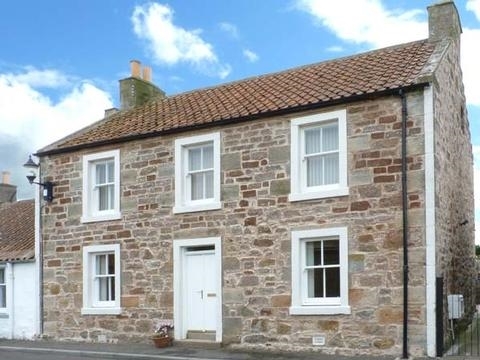 Cairnhill is a charming, mid-terrace cottage in the hamlet of Kilrenny, near Anstruther in Fife. 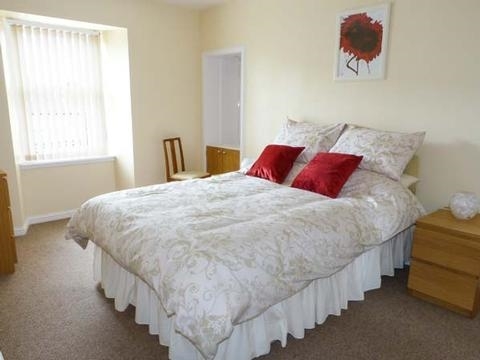 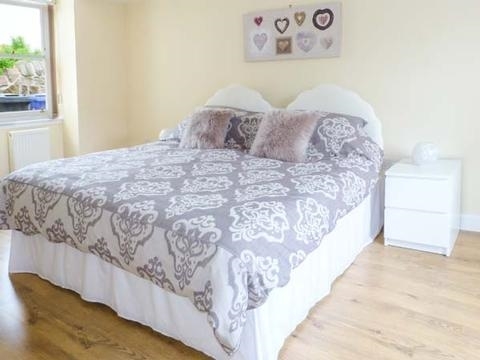 The cottage can sleep six people in a ground floor king-size double room, which can be a twin on request, and a further double room and a twin room. 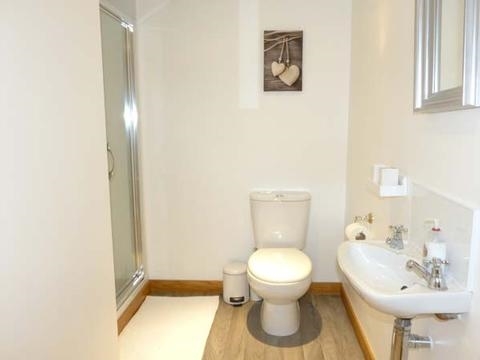 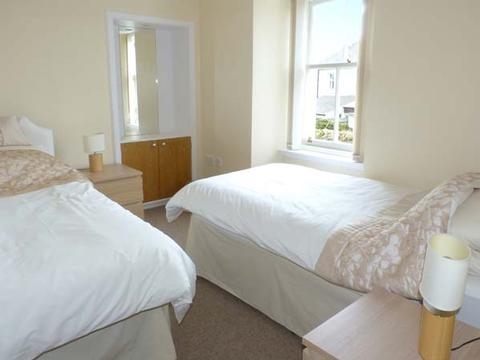 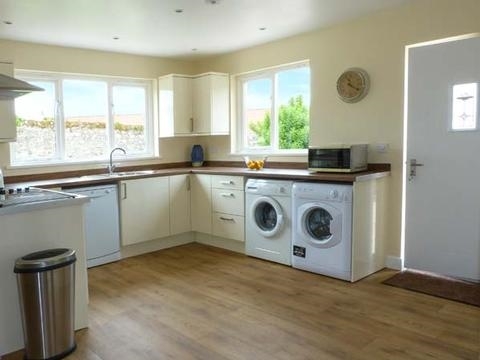 There is a large family bathroom and a ground floor shower room. 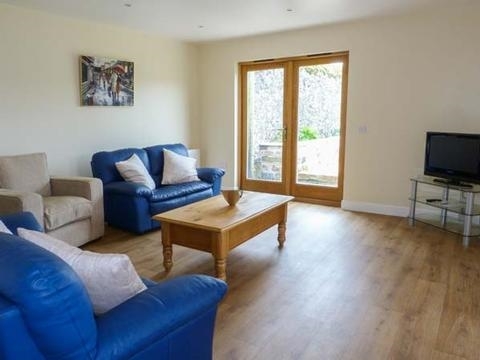 The cottage offers a modern open plan living area featuring a well-equipped kitchen, a dining area and a sitting area. 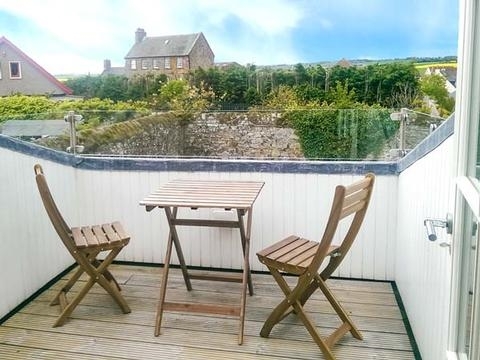 Outside, there is a lawned garden with furniture and roadside parking. 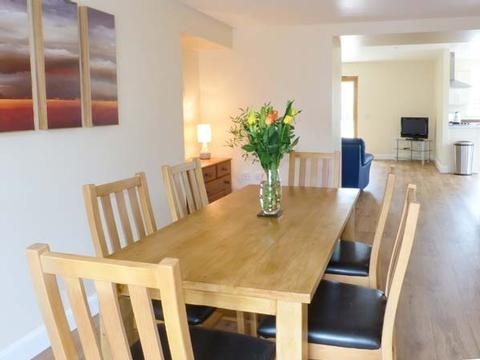 Cairnhill is a wonderful base for friends and families exploring this stunning area of Scotland.